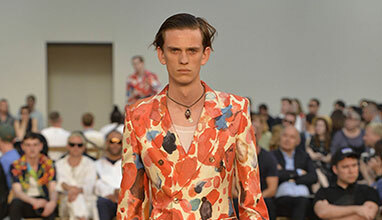 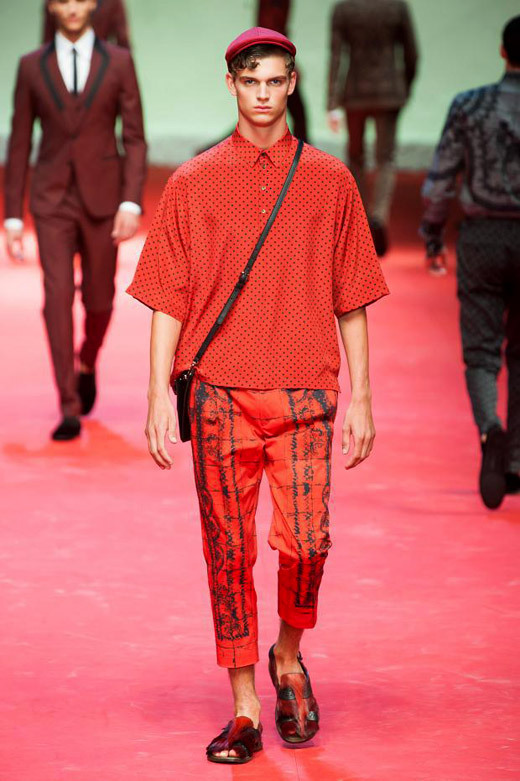 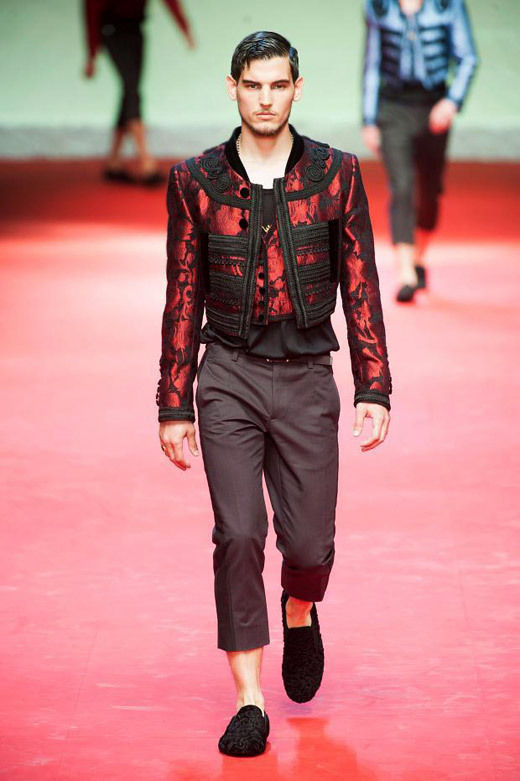 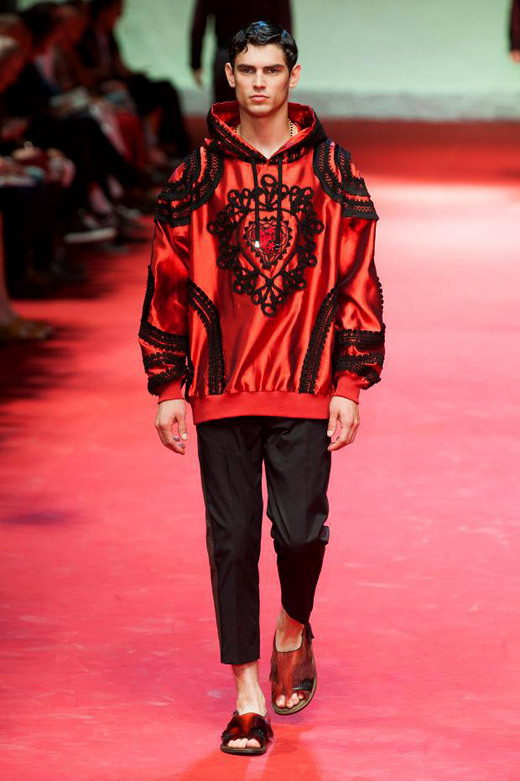 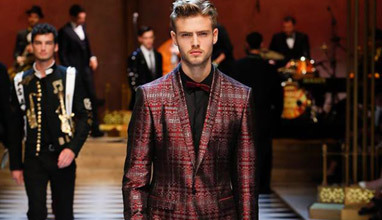 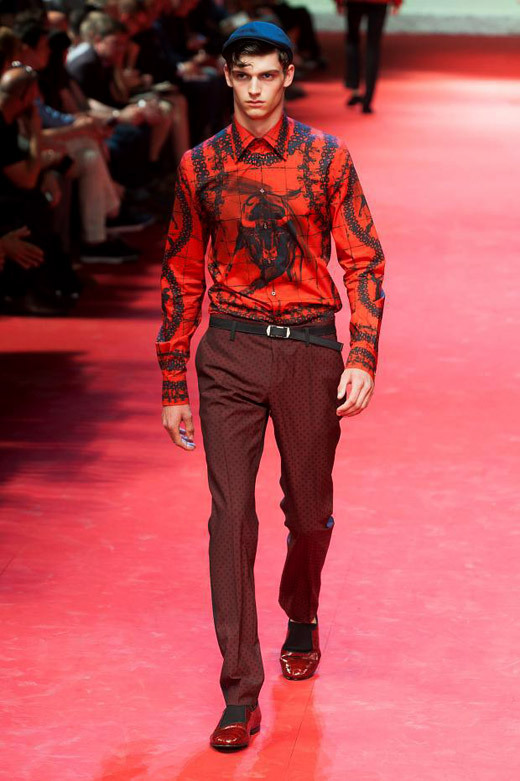 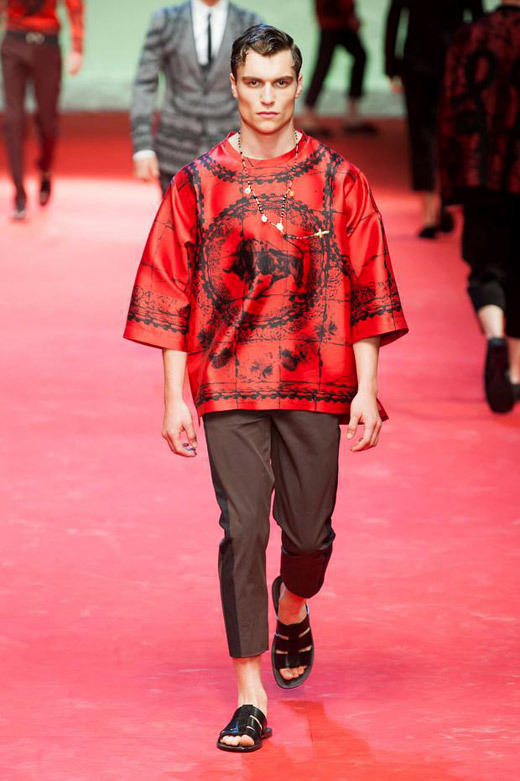 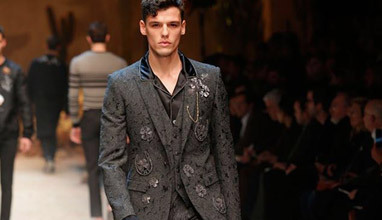 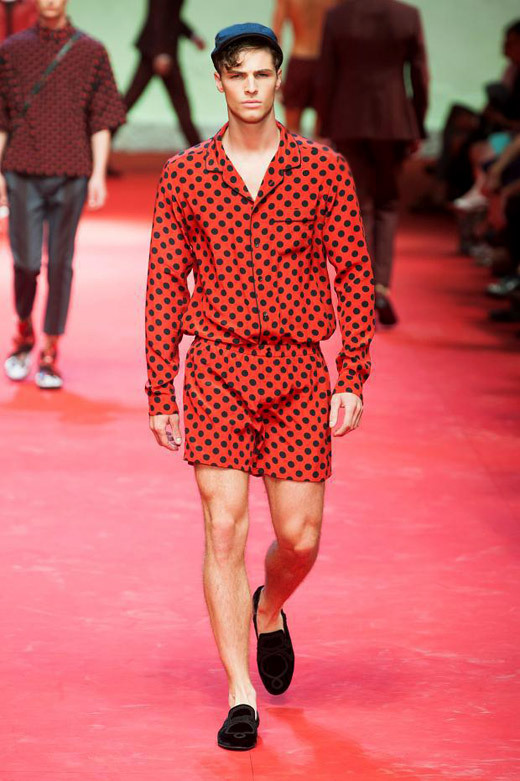 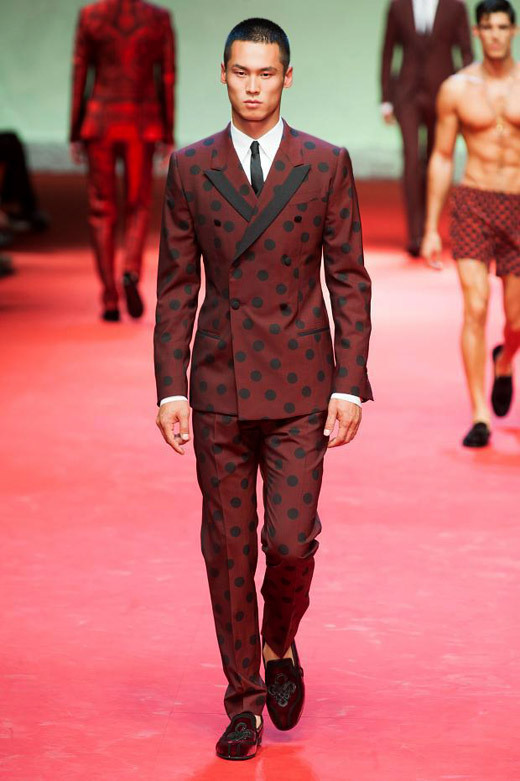 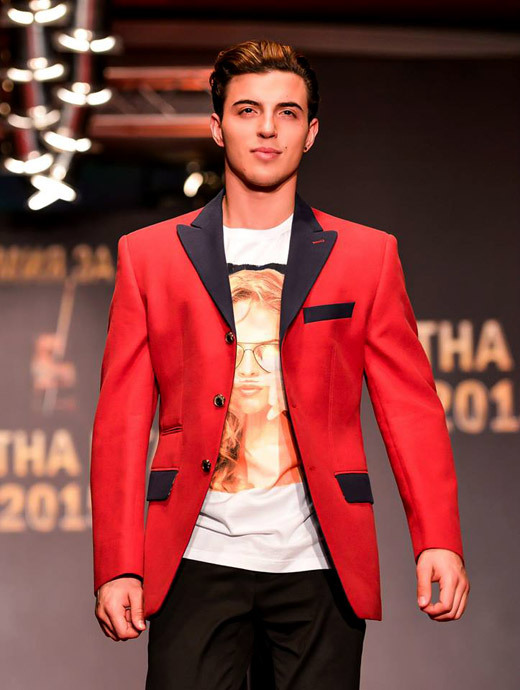 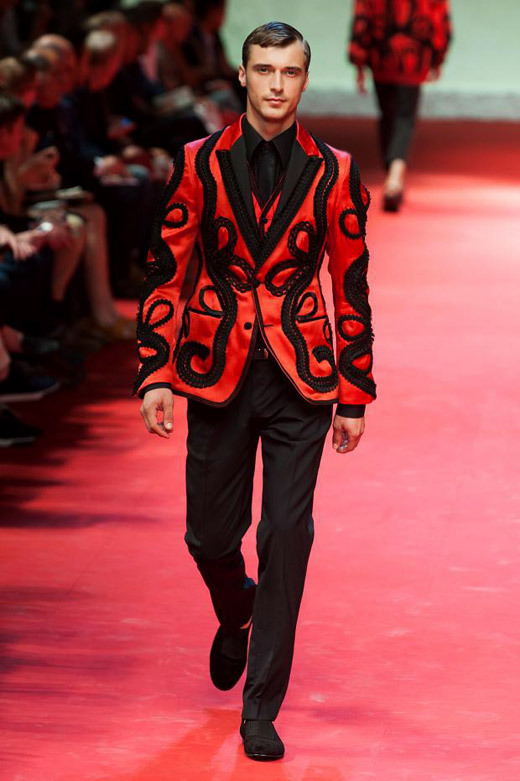 The biggest prove for this comes from Dolce & Gabbana, which Spring-Summer 2015 menswear collection is full of shades of red - brighter and darker - combined with embroidery and embellishment in black. 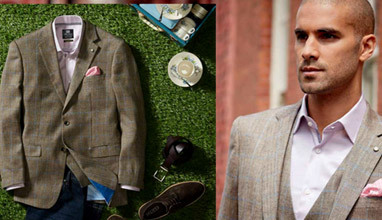 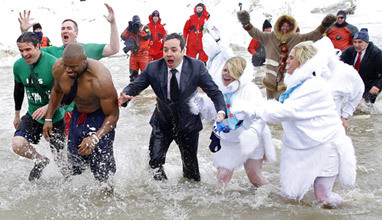 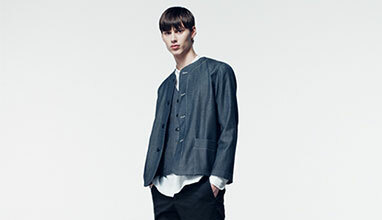 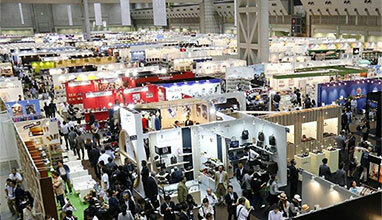 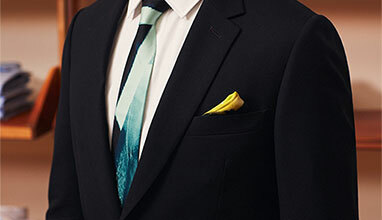 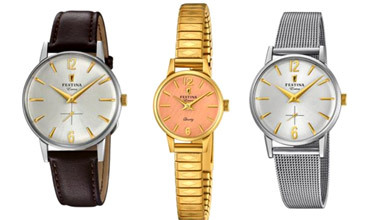 The brand offers classical three-piece suits as well as more sporty looks. 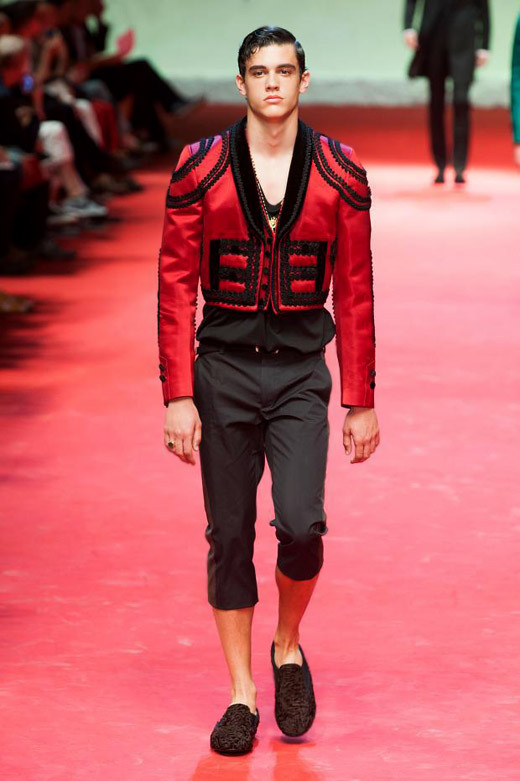 Another world famous fashion houses, which chose red for their men's collections are Gucci, Lanvin and Balmain. 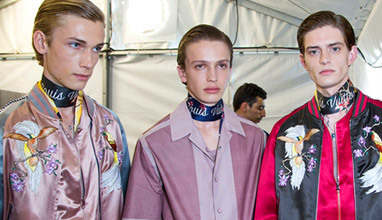 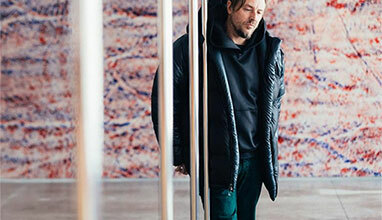 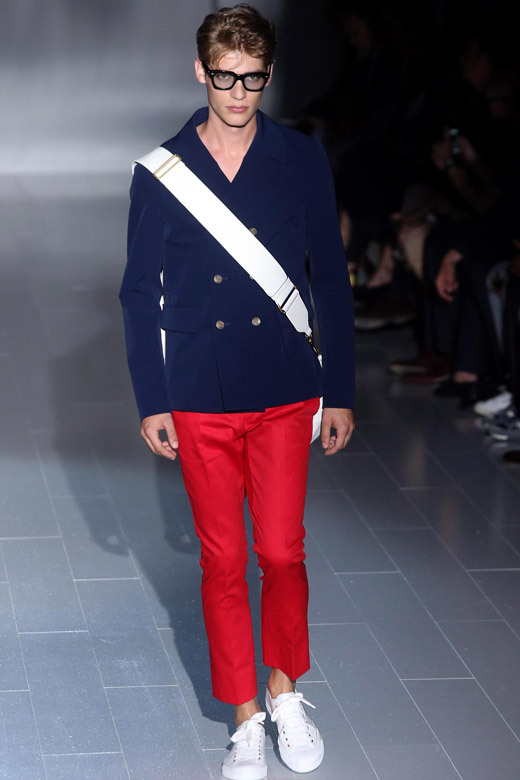 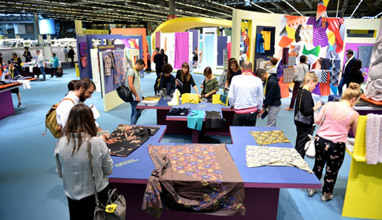 Gucci's garments are in maritime style, where navy blue, white and red are the key colors. 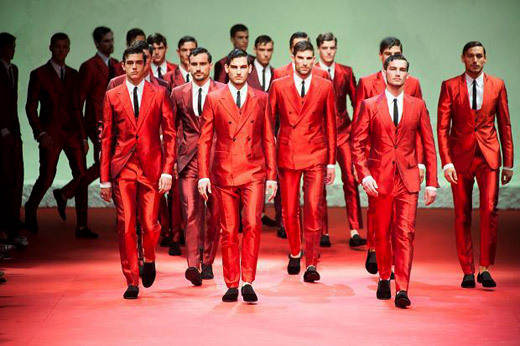 Red is applied to both apparel and accessories - bags, belts, shoes. 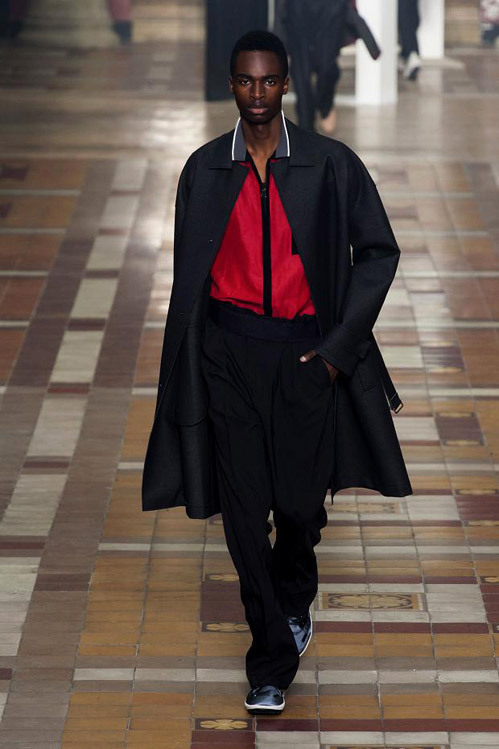 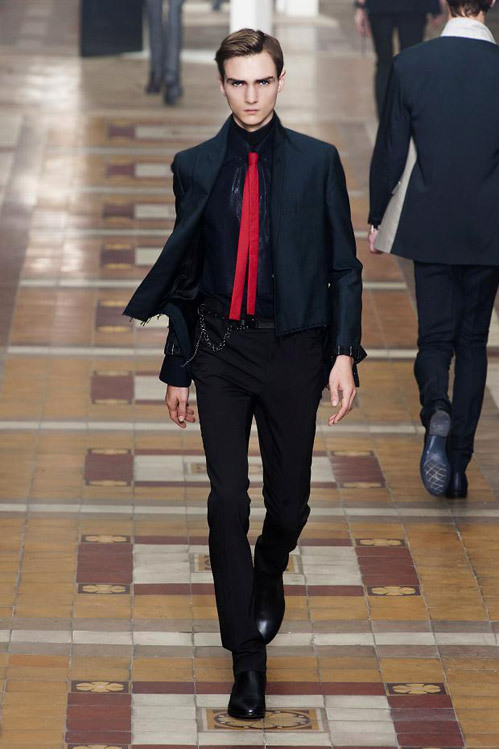 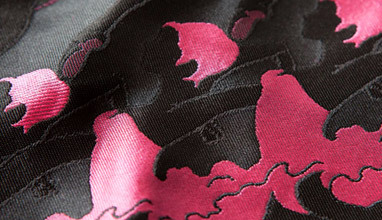 Lanvin also includes red in their collection, but in a more minimalistic way - for example a red shirt or a tie. 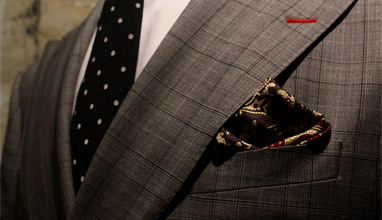 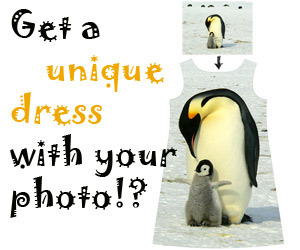 This allows men to be fashionable and elegant, without attracting all the attention on themselves. 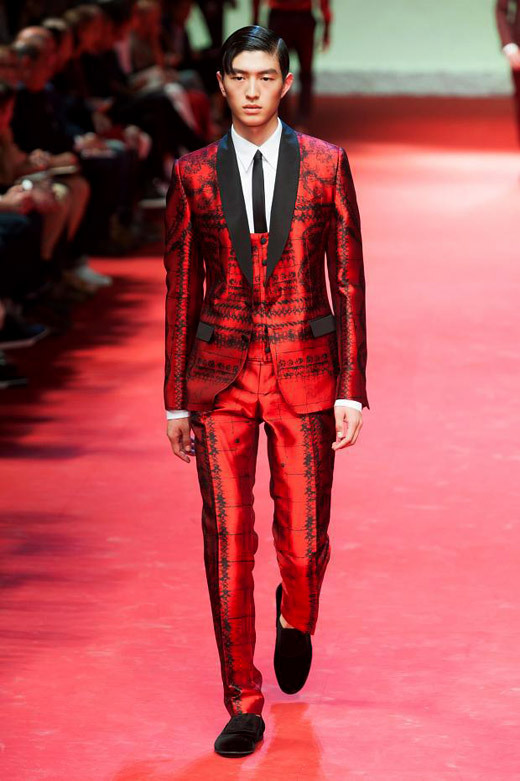 Balmain Spring-Summer 2015 menswear collection's key colors are black, white and red on sporty garments. 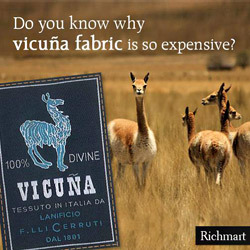 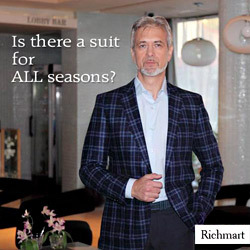 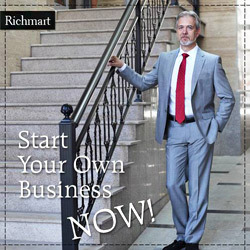 Richmart - one of the biggest European manufacturers of men's suits - has also included the trendy color in its Spring-Summer 2015 offers to the gentlemen.